I have probably seen more ladybirds in the garden today, than I saw all last summer, which is great news for us and bad news for the aphids! 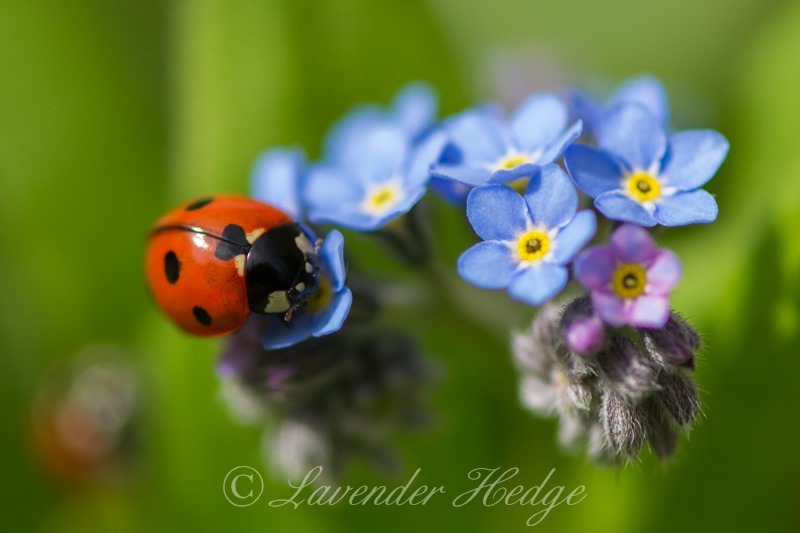 I watched these little guys/gals for ages crawling on the forget-me-not flowers (Mysotis). 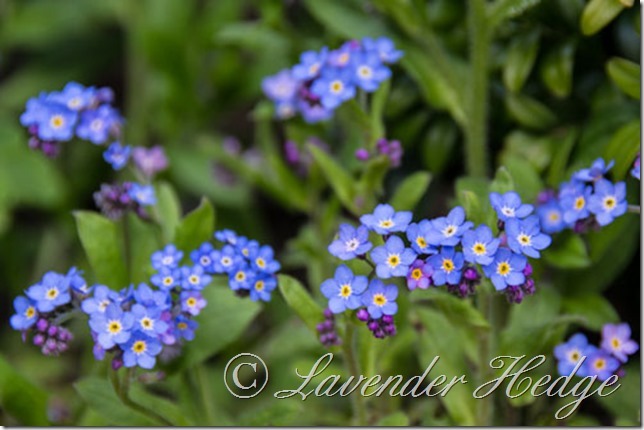 The forget-me-not blue contrasts so well with the yellow flowers that dominate spring gardens. 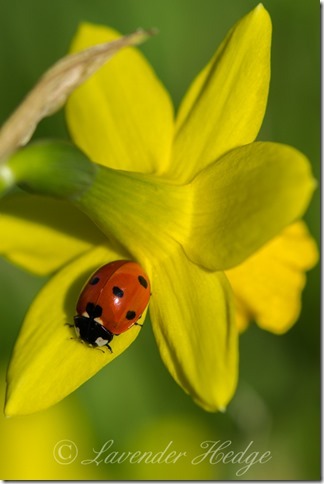 I love them planted around the base of tulips. 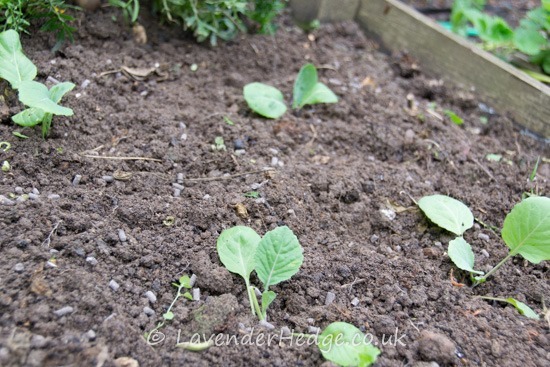 They are so easy to grow, just scatter some seed down in the summer/autumn and the following year you will be rewarded with lots of flowers on compact plants. 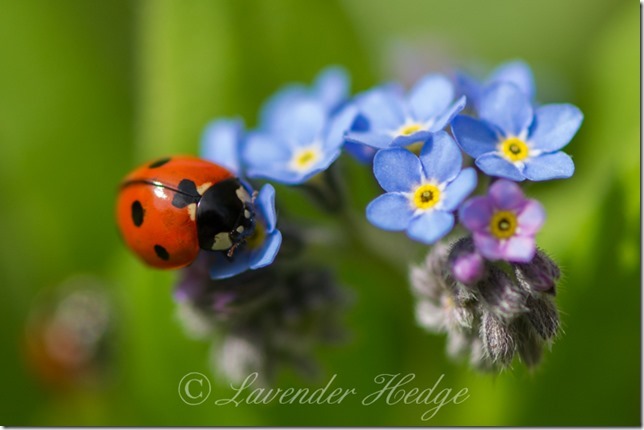 I bought a packet of forget-me-not seed some years ago and have never had to buy any since! 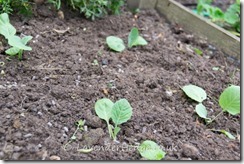 I always leave some plants to self-seed after flowering. 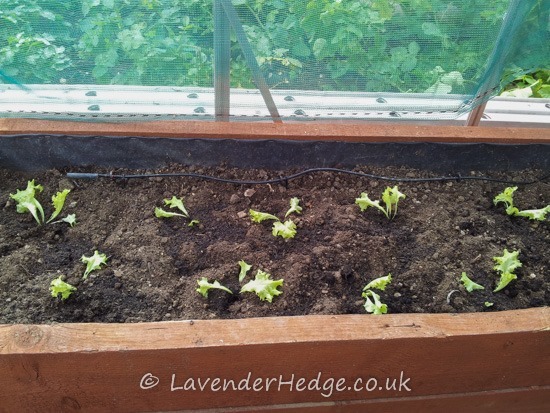 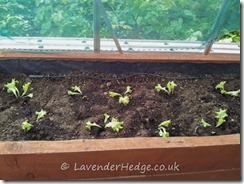 When the plantlets grow, I just move them to where I want them and pull up any excess. In the language of flowers, Forget-me-nots mean True Love, Memories, Do not forget. 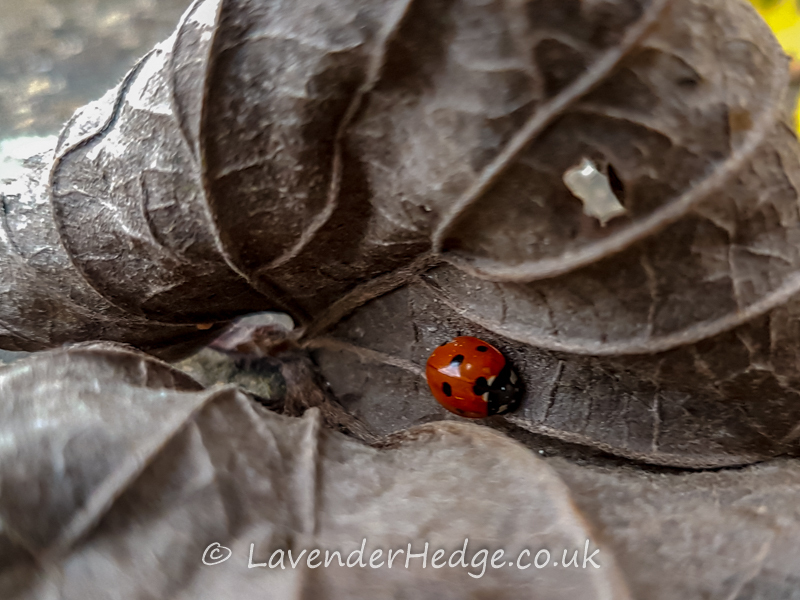 Spotted the first ladybird of the year today – a Seven spot ladybird. 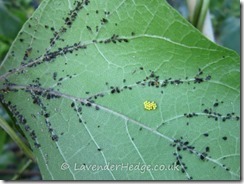 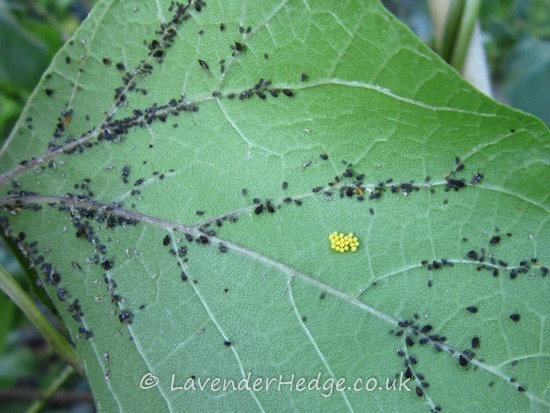 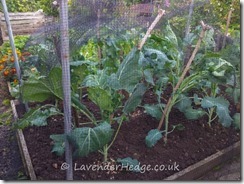 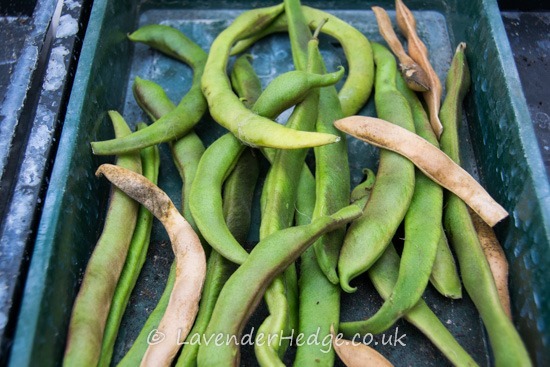 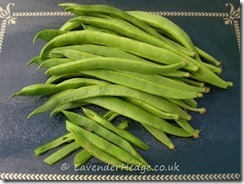 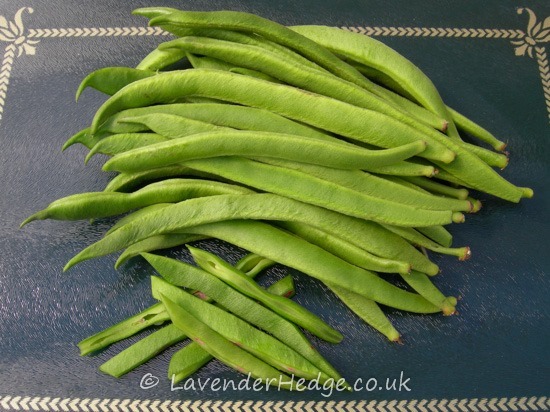 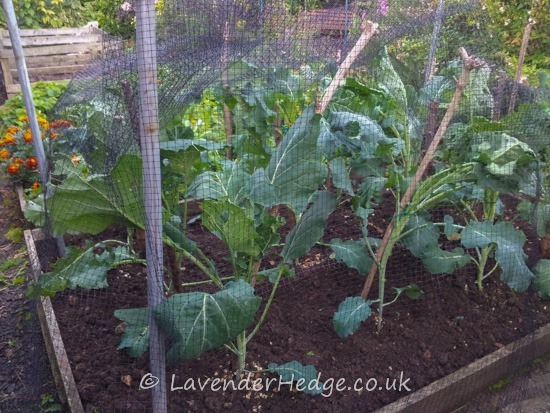 We hardly saw any last year and as a result had so many aphids on the runner beans. 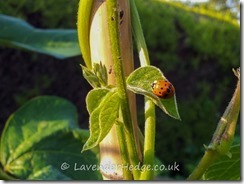 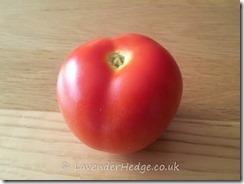 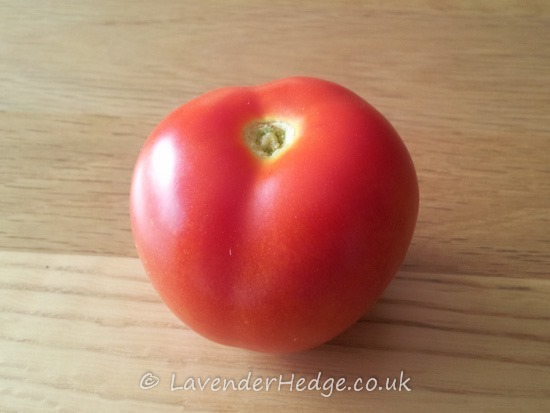 I do hope this little lady survives and has lots of babies to eat the aphids!